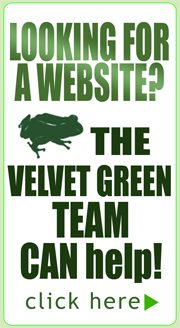 Restaurant, Pub, Cafe and Tavern Websites. 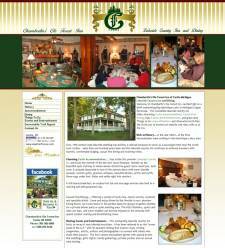 NEW Website Redesign -- Welcome to Chamberlin's Ole Forest Inn. Step inside this premier Upper Michigan Inn and enjoy the warmth of the lobby's ten-foot stone fireplace. Any time of year...come and relax with us! We offer Lakeside Country Inn Accommodations, Casual Fine Dining, and Lounge. Nestled high on a bluff overlooking Big Manistique Lake near Curtis, Chamberlin's Ole Forest Inn, a gracious 7,500 square foot bed and breakfast with a full service restaurant, is rich with local logging history. 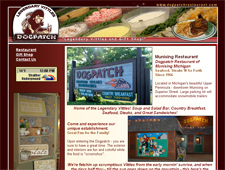 Dogpatch Restaurant of Munising Michigan. Located in Michigan's beautiful Upper Peninsula - downtown Munising on Superior Street. Large parking lot will accommodate snowmobile trailers Home of the Legendary Vittles! Soup and Salad Bar, Country Breakfast, Seafood, Steaks, and Great Sandwiches! 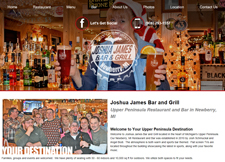 Joshua James Bar and Grill located in the heart of Michigan's Upper Peninsula. Our Newberry, MI Restaurant and Bar was established in 2010 by Josh Schmuckal and Angel Bodi. The atmosphere is both warm and sports bar themed. Flat screen TVs are located throughout the building showcasing the latest in sports, along with your favorite music. 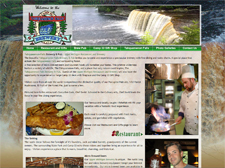 The beautiful Tahquamenon Falls Brewery & Pub invites you to come and see what many have described as a spectacular brewery with fine dining and rustic charm. A special place that echoes the Tahquamenon Falls and Forest. A fine selection of Micro Brewed Beers and Gourmet Foods will tantalize your tastes. This pristine wilderness harbors life, The Tahquamenon Falls, and a place that only nature could inspire, The Tahquamenon Brewery & Pub.